It’s a slightly different variation as it’s turned 45 degrees and the colors are different. 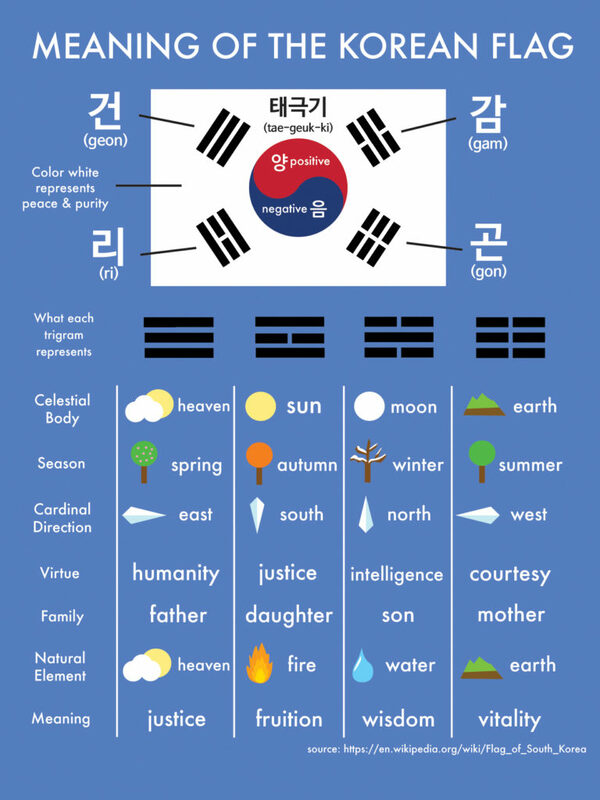 In Korean, it’s known as 음양 which describes the positive and negative balance of the universe. The next things you might notice is the color of the flag. The color white represents peace and purity and was a common theme found throughout 19th century as a popular color choice for clothing. Finally you will see 4 sets of lines on the outside. These are called trigrams and as you can see in the infographic, they represent different things separated into 7 categories. 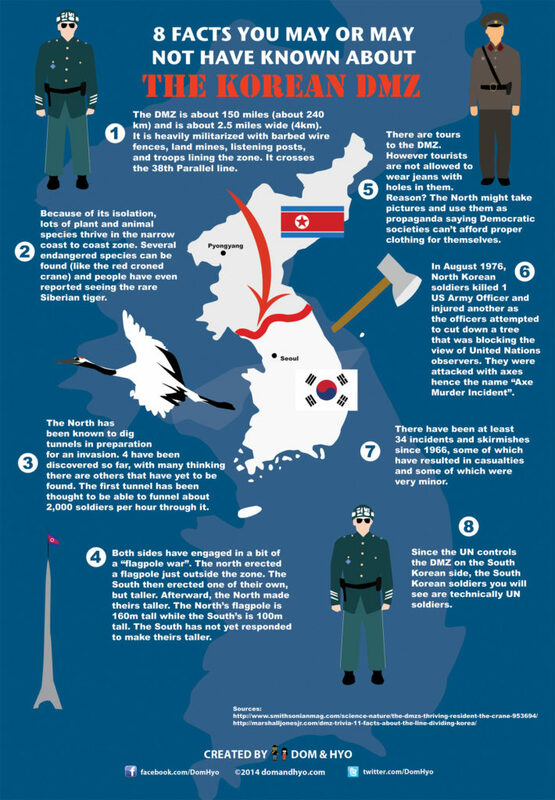 The earliest versions of the Korean flag actually had 8 sets of these. The names of these are based on hanja. Hope this infographic was helpful!